The most exciting movies set to drop in the coming months. As always, there are far too many sequels, spin-offs, remakes and reboots clogging the cinemas, but surely some will be worth the effort. Release dates are subject to change, of course, but there's still an exciting bunch spread throughout the year. Here are our most highly-anticipated films (not in chronological order). 1. Solo: A Star Wars Story (May) - This film may have been mired in production chaos, but we still want to see this origin story about Han, Chewie and Lando. And that cast is superb. 2. Widows (Nov) - Steve McQueen directs this female heist thriller starring Viola Davis and Michelle Rodriguez. More girl power: Red Sparrow (Mar), Ocean's 8 (Jun), Mamma Mia! Here We Go Again (Jul), Mary Poppins Returns (Nov). Judy Carne has died at the age of 78. Judy Carne, the actor best known for her role in Rowan & Martin's Laugh-In, has died at the age of 78. Carne died at Northampton Hospital on Thursday (3rd September). Goldie Hawn (pictured above) mourned the loss of her former Laugh-In co-star, Judy Carne. Read More: Kate Hudson And Oliver Hudson 'Disowned' By Father: "They Are No Longer A Part Of My Life". 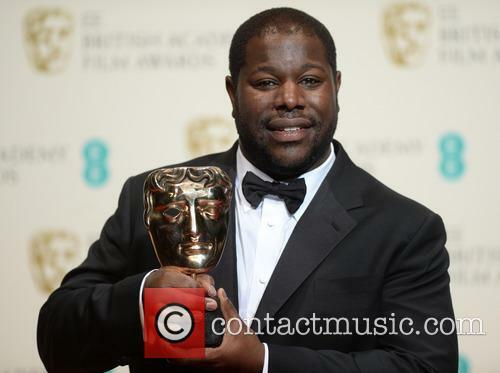 Steve McQueen To Make Paul Robeson Biopic - But Who Is Paul Robeson? 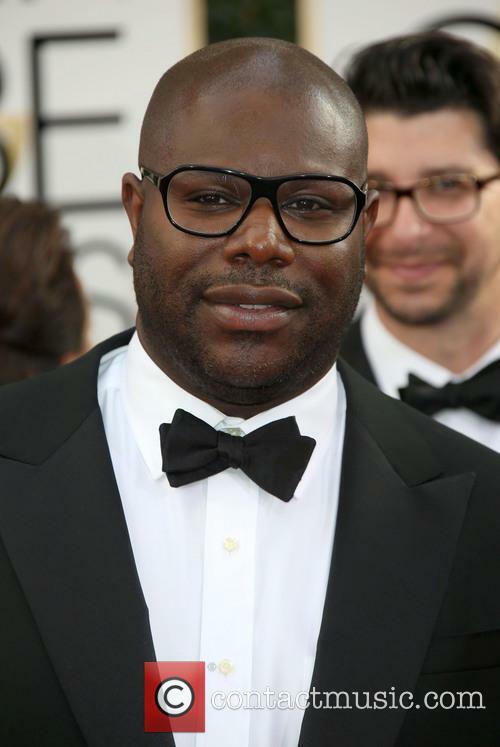 Steve McQueen's new project has awards' season written all over it. 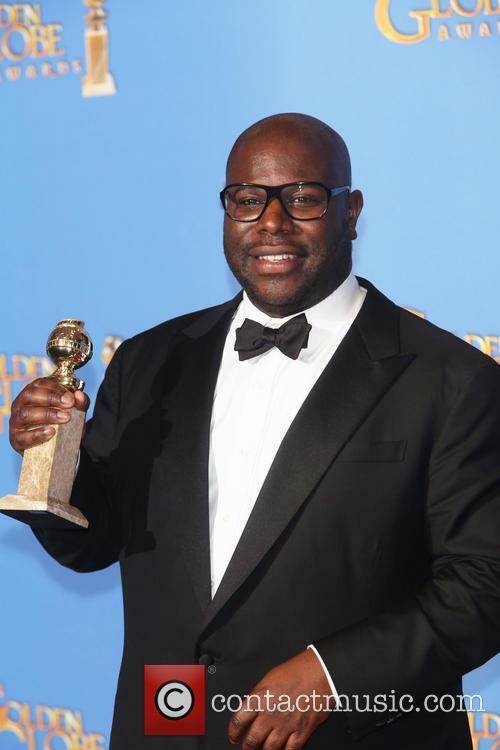 Steve McQueen, the Oscar-winning director of Hunger, Shame and 12 Years a Slave, has confirmed that his next project will be a biopic of the American actor, singer and activist Paul Robeson. "His life and legacy was the film I wanted to make the second after Hunger," McQueen said, referring to his debut movie starring Michael Fassbender as Bobby Sands. "But I didn't have the power, I didn't have the juice." 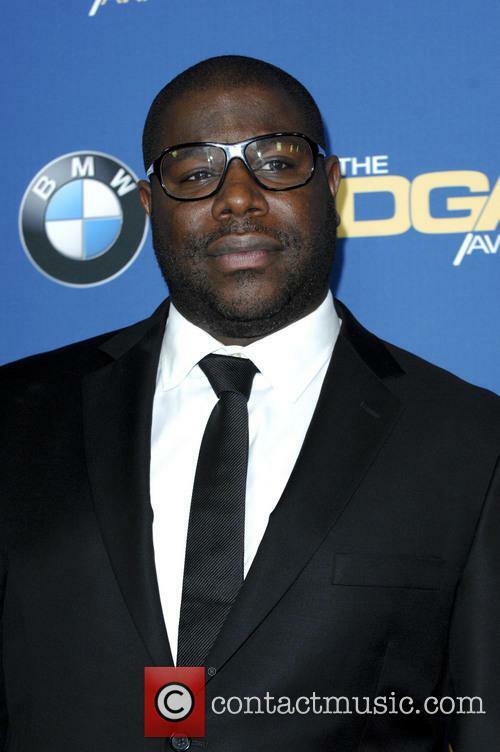 Continue reading: Steve McQueen To Make Paul Robeson Biopic - But Who Is Paul Robeson? 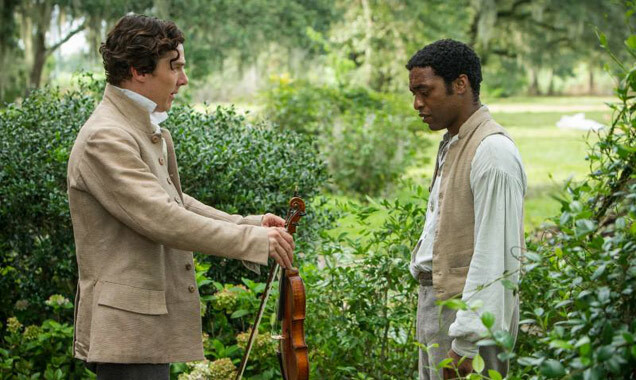 ‘12 Years a Slave’ was, rightfully, the recipient of huge praise and numerous awards. 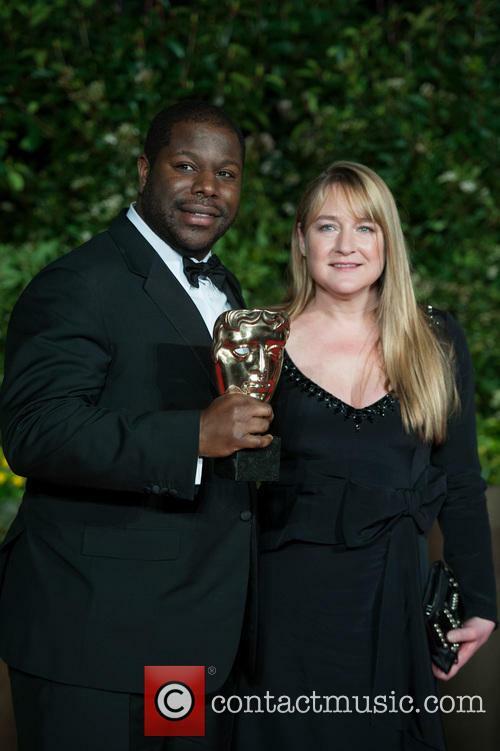 The remarkable story of Solomon Northrup - portrayed by Chiwitel Ejiofor - was masterfully directed by Steve McQueen. 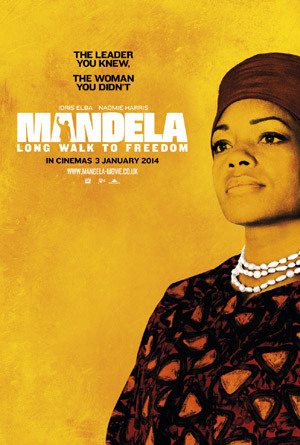 But that success, suggests screenwriter William Nicholson, was to the detriment of his film, ‘Mandela: Long Walk to Freedom'. 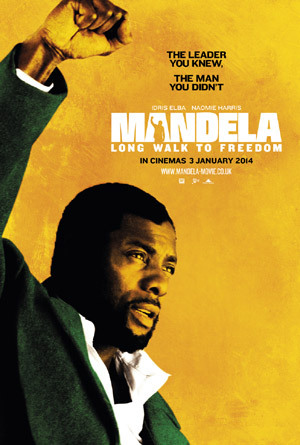 Nicholson said ’12 Years’ "sucked up all the guilt about black people that was available” adding that he thought ‘Mandela’ “worked superbly," but Americans “were so exhausted feeling guilty about slavery that I don't think there was much left over to be nice about our film. 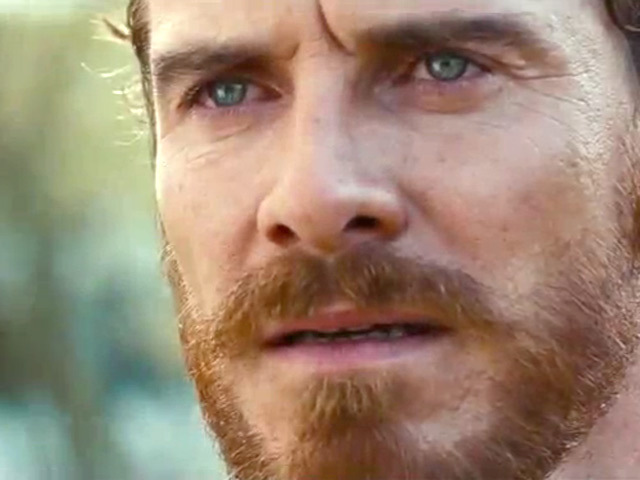 So our film didn't do as well as we'd hoped, which was a bit heartbreaking." Doesn't get dumber than this. As one of the biggest, most critically acclaimed and most decorated films of 2013, 12 Years a Slave was always going to be a big DVD release, but someone working for the supermarket chain Sainsbury’s perhaps got a little bit too enthused, dressing up a mannequin in clothes similar to those worn by Chiwitel Ejiofor and his co-stars in the hard-hitting slave drama. It didn’t take long for a shopper to see the hugely distasteful promotional stand, take a snapshot on their phone and upload it to Twitter for the world to see. The mannequin – which appeared at a branch in Oxford – was clad with a ripped, loose fitting beige shirt and three quarter-length trousers. The worst part – a twig protruding from the shirt. The New York Times have corrected a spelling error from an article published in 1853 that reported on Solomon Northup's kidnap into slavery. The New York Times has made amends to a spelling error over 161 years-old. In the newspaper's Tuesday edition, it published a correction in an article that was first printed on January 20th 1853. The story was covering Solomon Northup, a free African American who was kidnapped and sold into slavery where he would remain for the next 12 years. 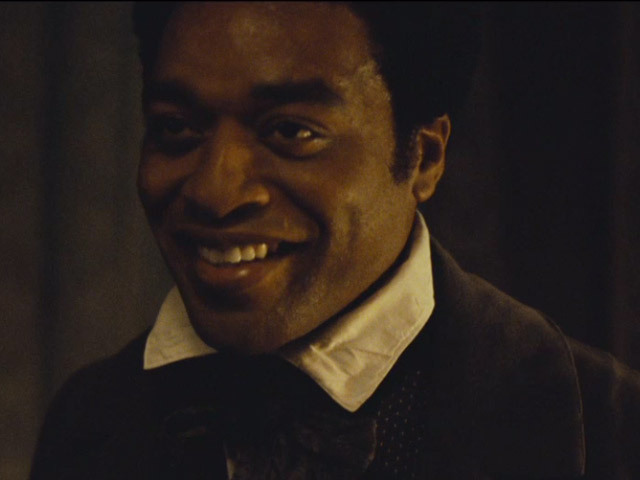 John Ridley and Steve McQueen are apparently feuding over '12 Years a Slave' writing credits. Did it not cross your mind that, when John Ridley won the Oscar for best adapted screenplay on Sunday (March 2, 2014), he was sat nowhere near the rest of the '12 Years a Slave' team and bypassed director Steve McQueen to hug American Hustle filmmaker David O' Russell? Ridley did not mention McQueen in his acceptance speech and the director hardly rose to his feet when the screenwriter took the award. Later in the evening, when 12 Years won Best Picture, McQueen failed to mention the man that wrote the movie deemed the best of the year. After '12 Years A Slave' Oscar Win, What Are Brad Pitt's Chances At A Best Actor Award? Judging by recent history, Pitt still stands a chance. McQueen [l] and Pitt [r] shared the glory at Sunday night's ceremony. The cast of 12 Years say the film couldn’t have been made as it is without Pitt’s reach and influence in the film industry. 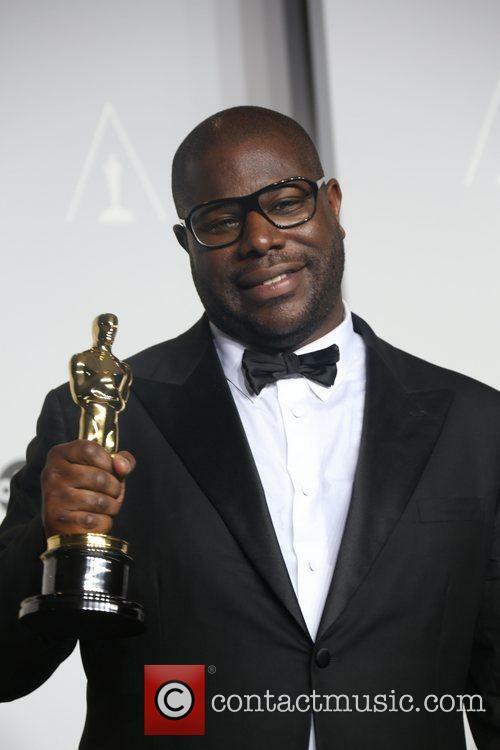 For his part, however, the producer is most grateful for McQueen’s director, as he said in his acceptance speech. "Thank you all," Pitt said in his acceptance speech. 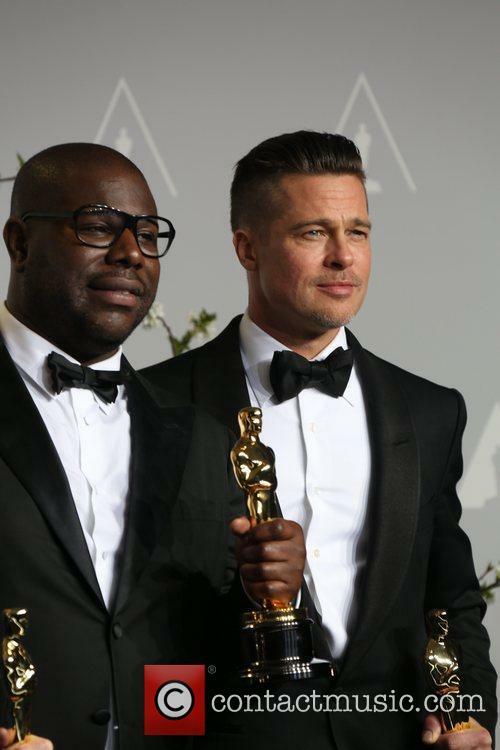 Continue reading: After '12 Years A Slave' Oscar Win, What Are Brad Pitt's Chances At A Best Actor Award? 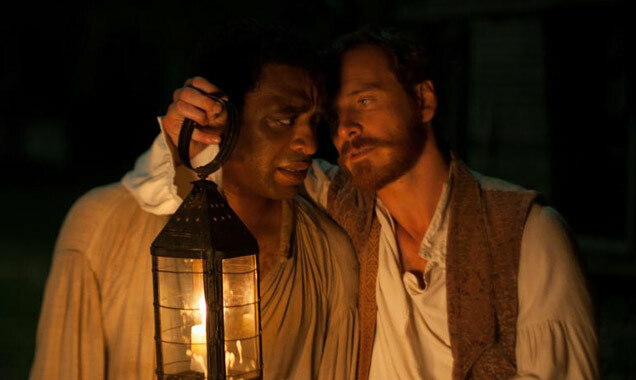 '12 Years A Slave' will be hitting 1,000 theatres across the US as the studio bid for one final push at the box office before its DVD release on March 4th. 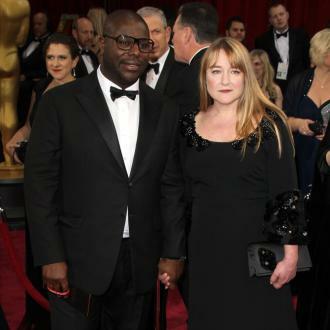 Steve McQueen's Oscar-winning feature film '12 Years A Slave' has been granted an expansion in US theatres. The aim is try to achieve as much success as possible at the box office, and will therefore be shown in 1,000 theatres across the country. This move, made by FOX Searchlight, is rather unusual considering the historical-drama is scheduled to be released on DVD this Tuesday (March 4th).